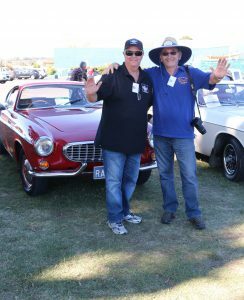 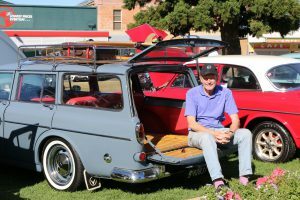 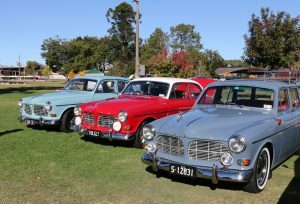 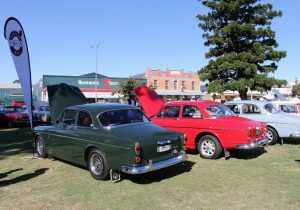 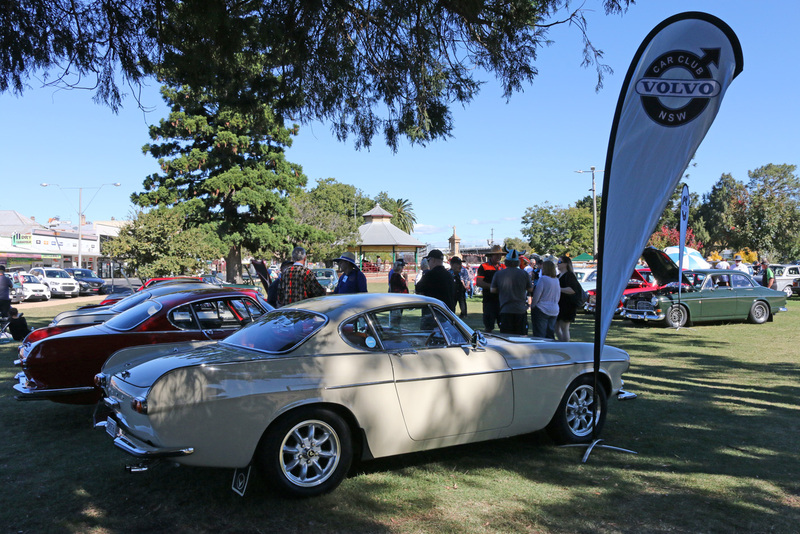 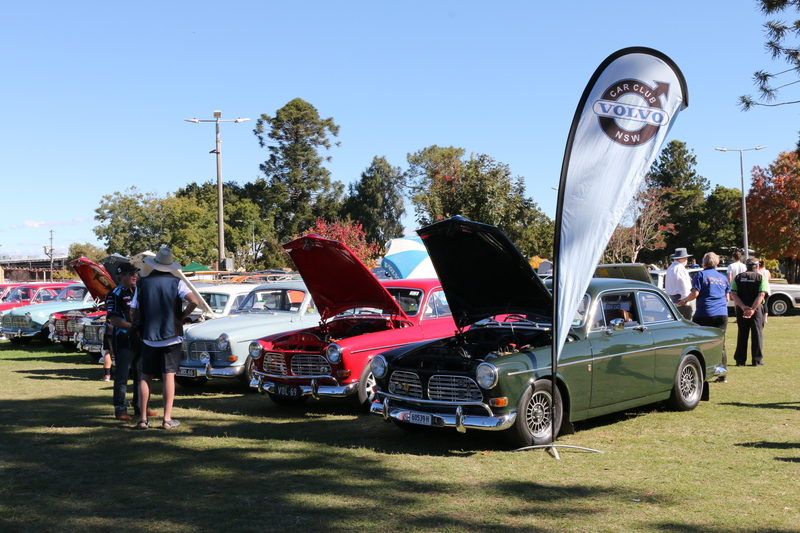 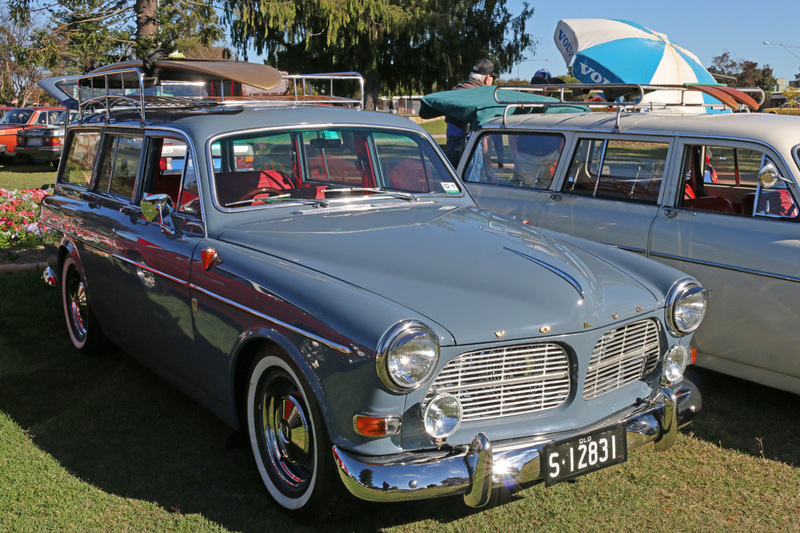 - 5, 6 & 7 May - by The Sunshine State Volvo Club Inc. 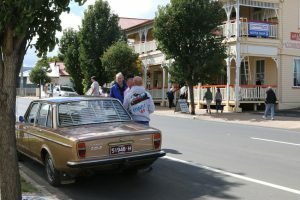 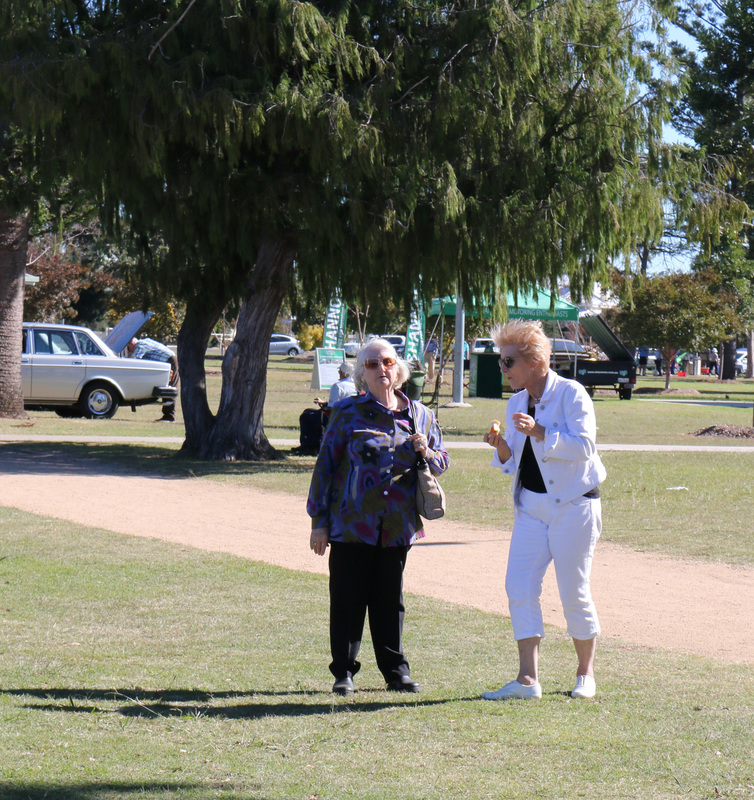 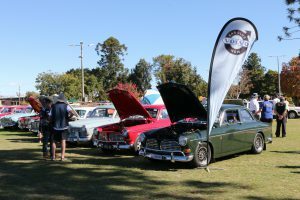 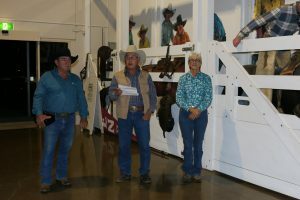 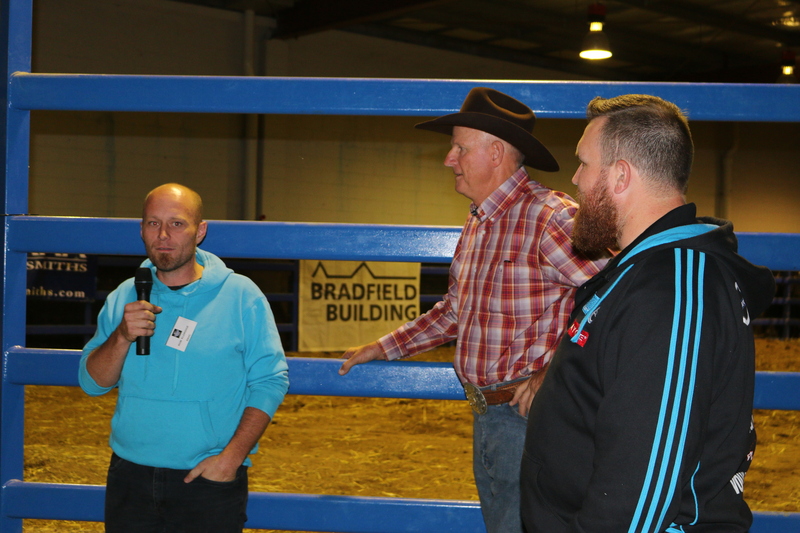 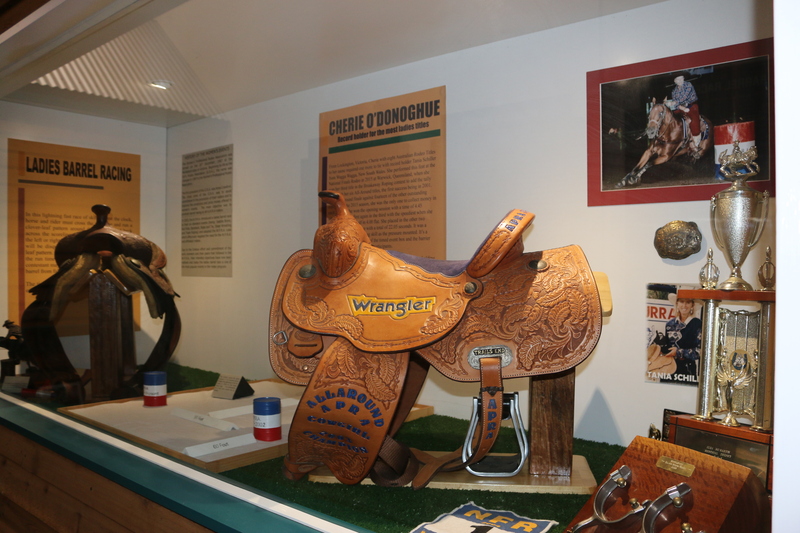 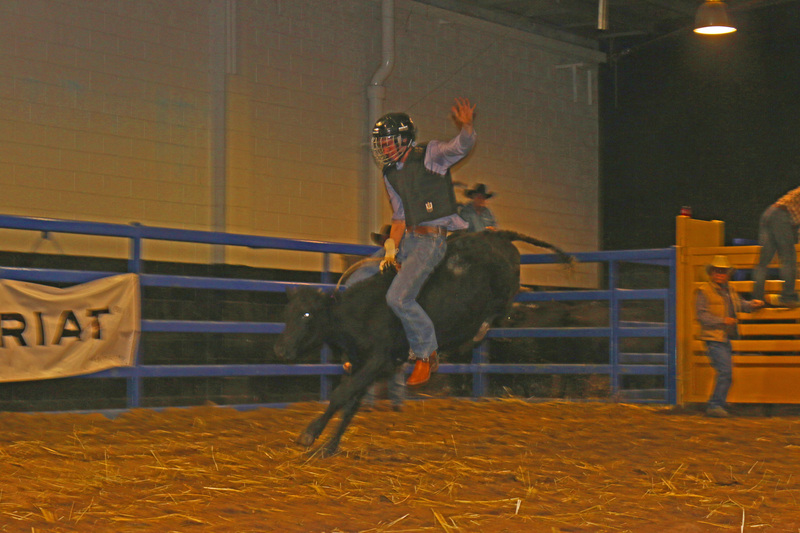 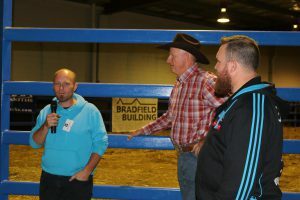 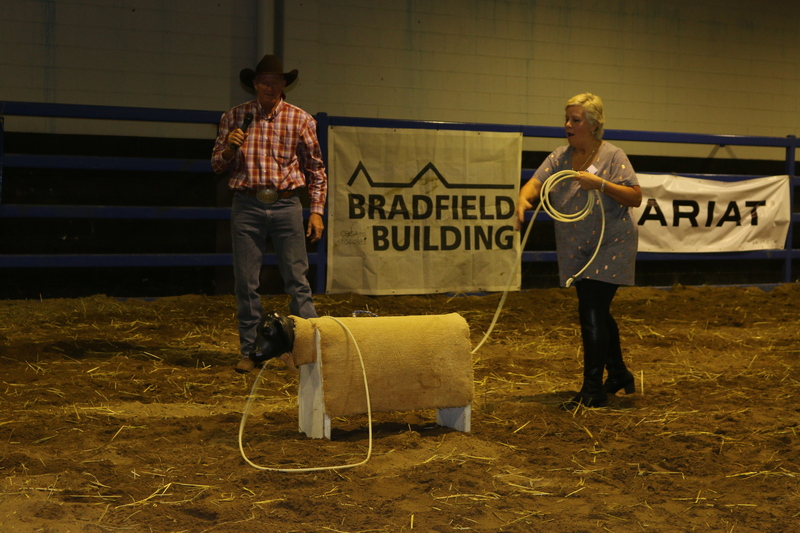 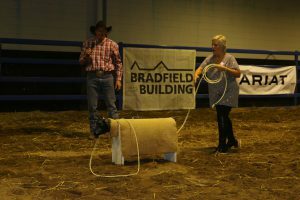 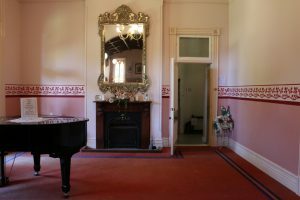 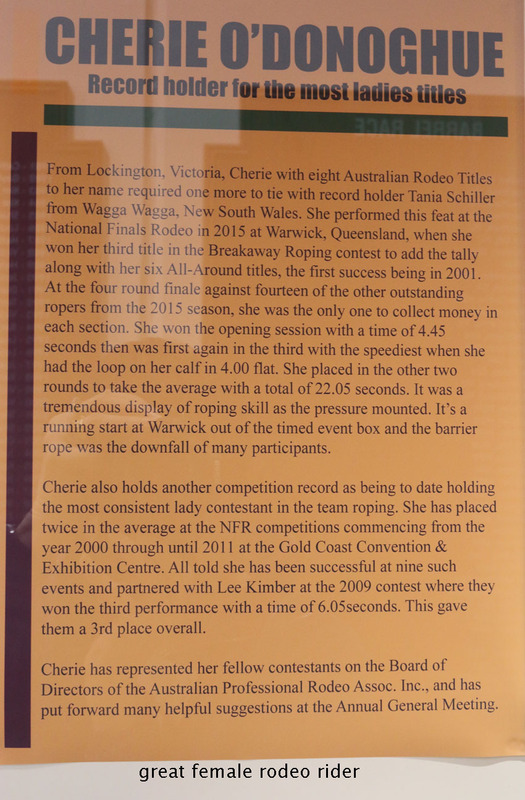 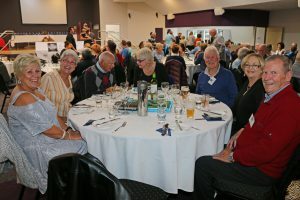 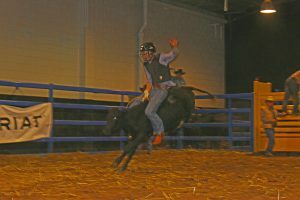 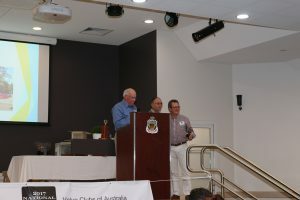 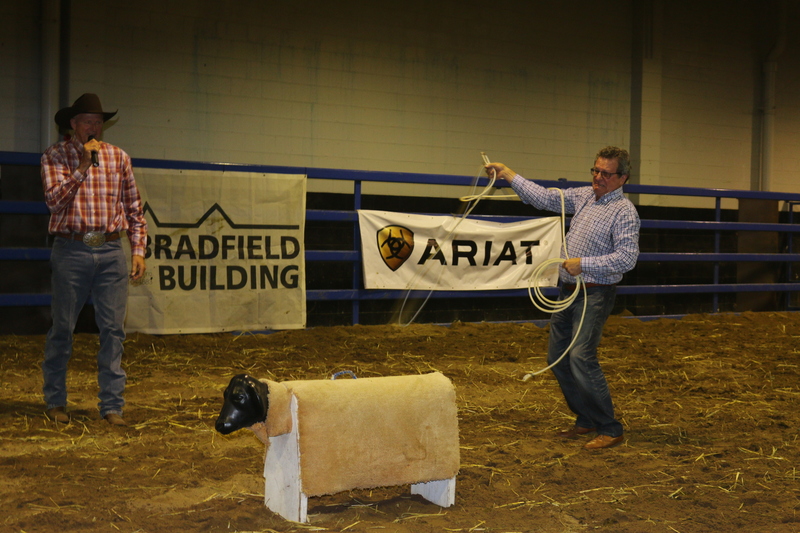 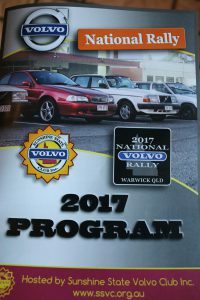 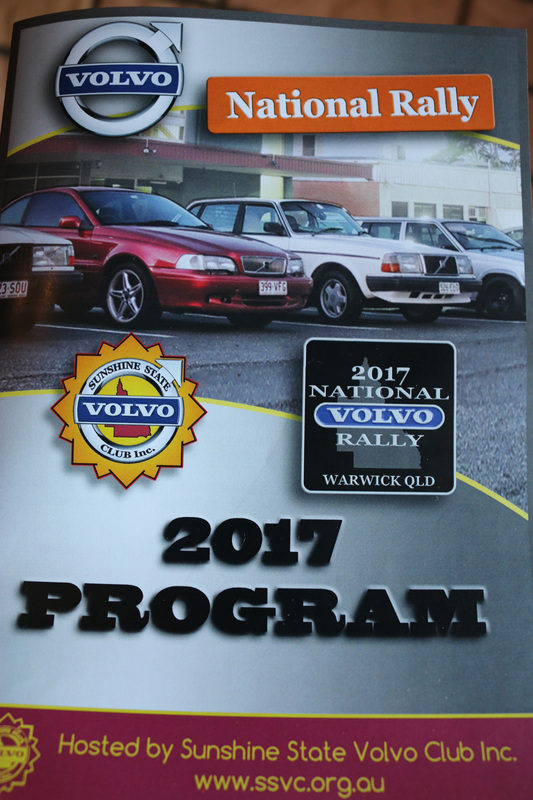 This year the event was held in Warwick Qld. 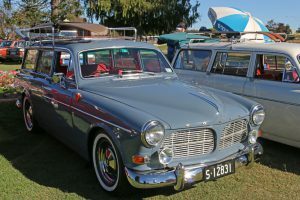 The Sunshine State Volvo Club Inc. was formed and incorporated in late 2014. 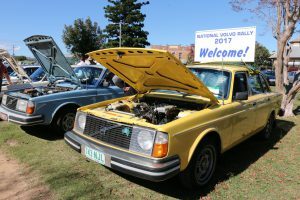 ‘point of contact’ for all who are passionate about their Volvo’s. 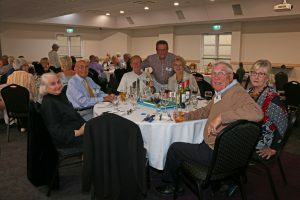 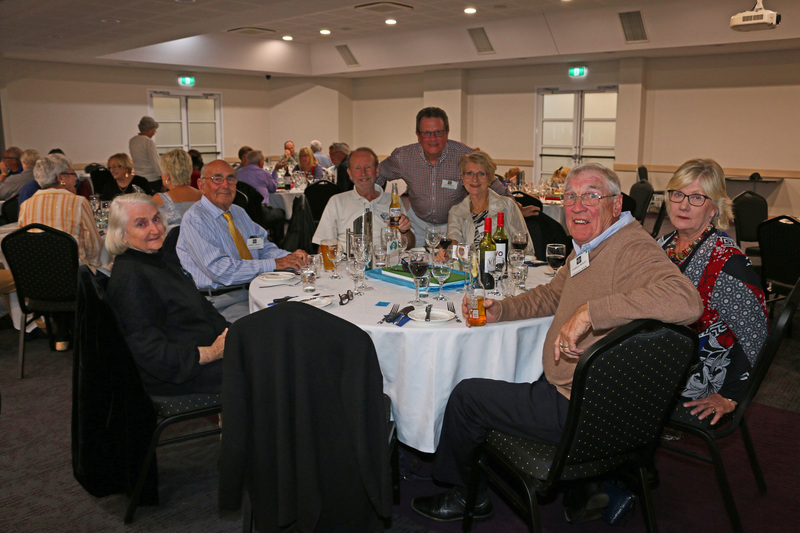 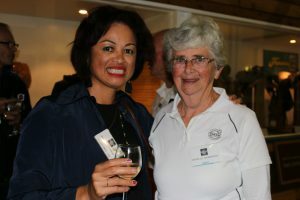 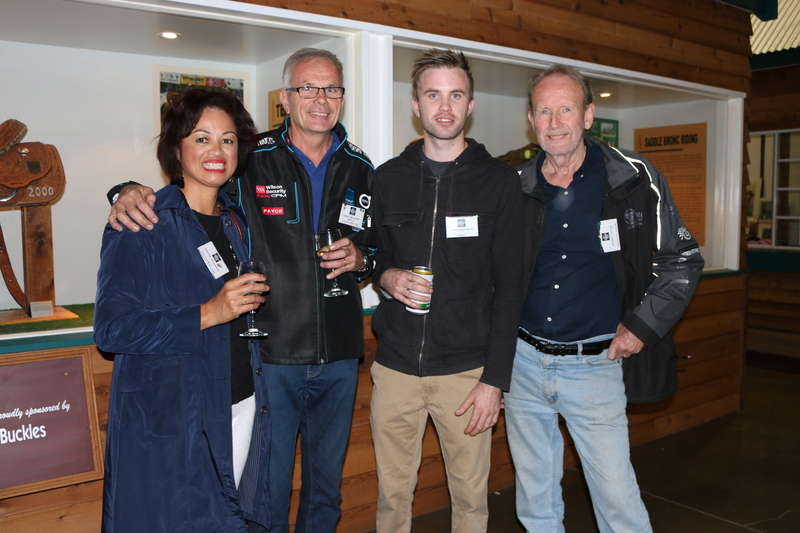 On the Friday evening SSVC welcomed all the attending club members with drinks and nibbles. 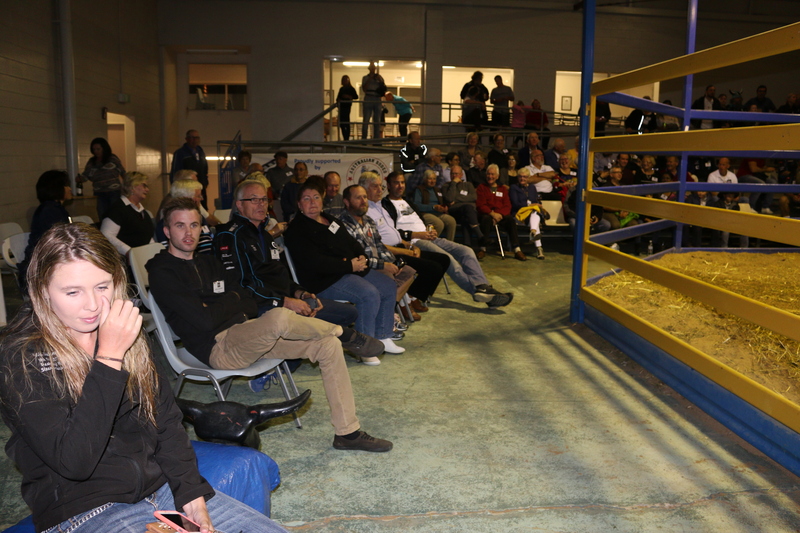 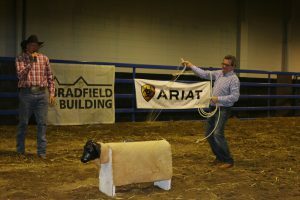 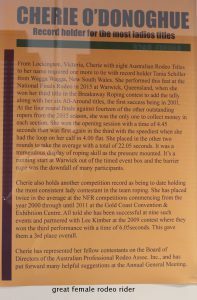 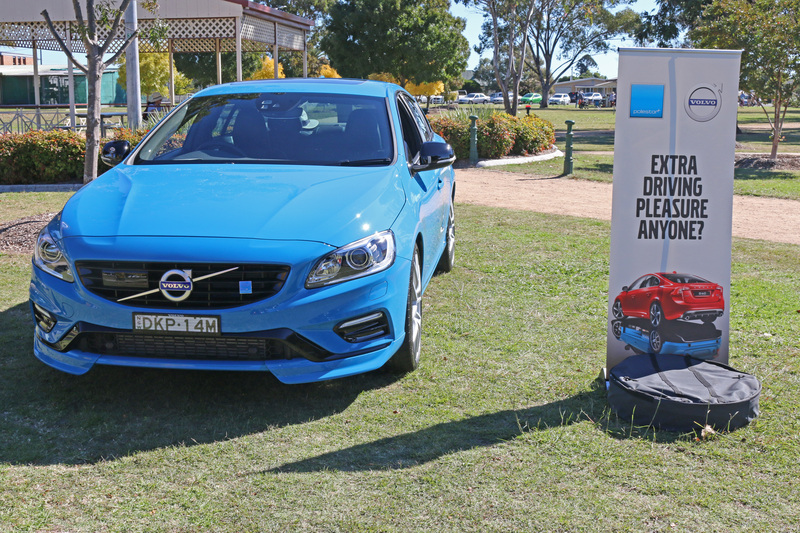 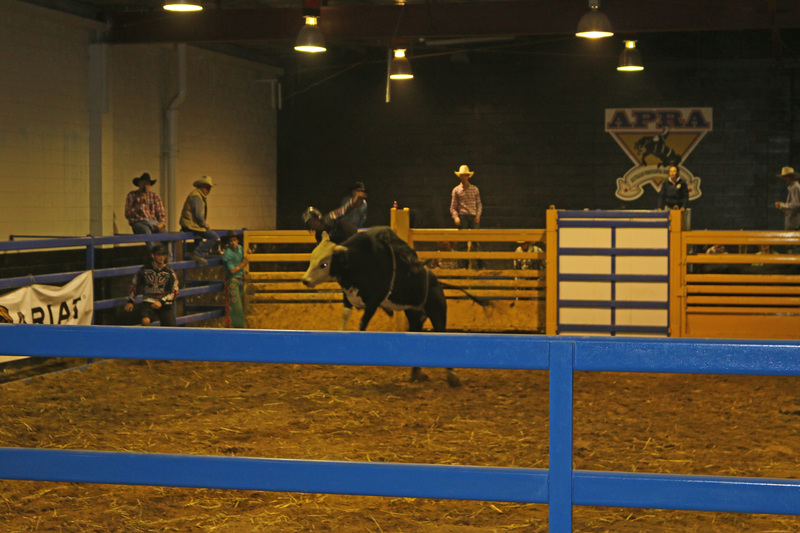 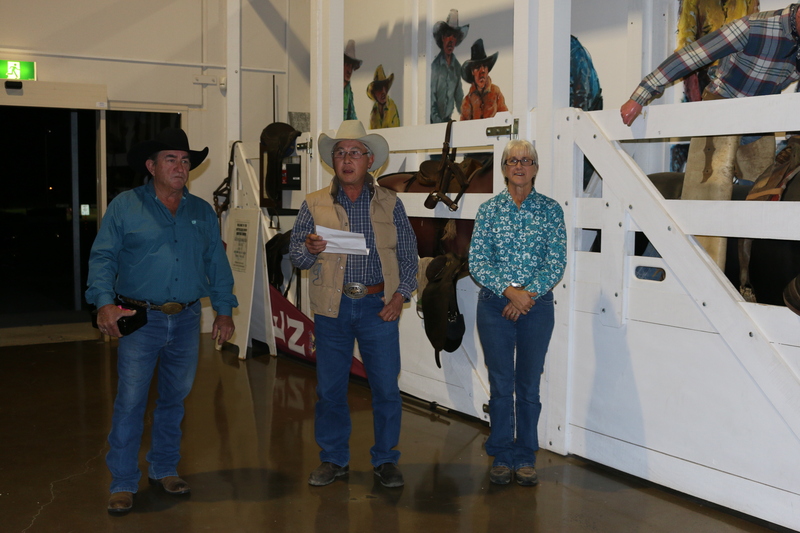 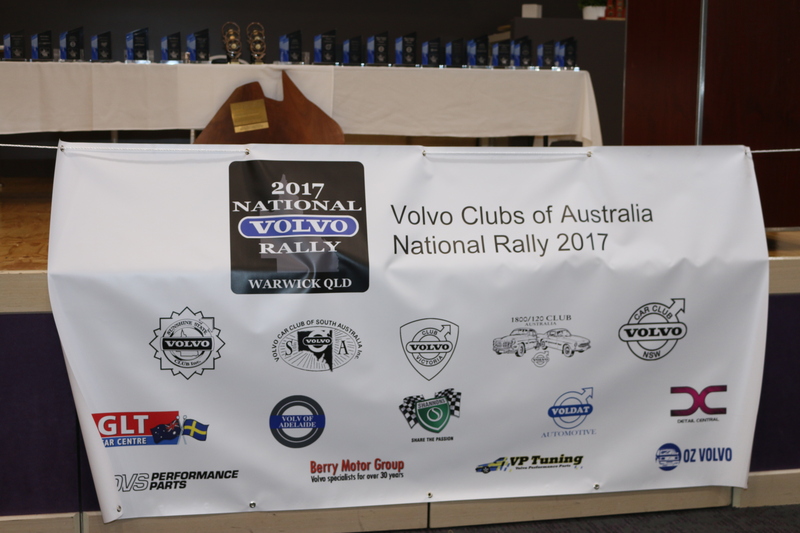 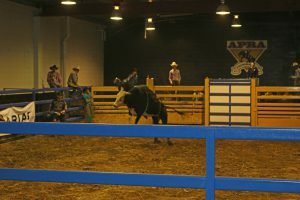 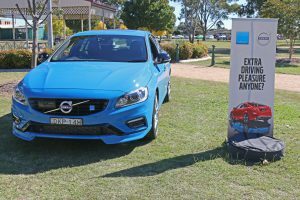 We were then treated to a bucking and rodeo display as well as the official opening of the Volvo Clubs of Australia National Rally. 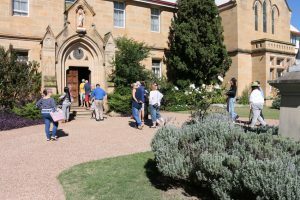 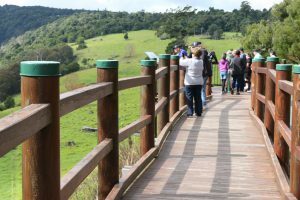 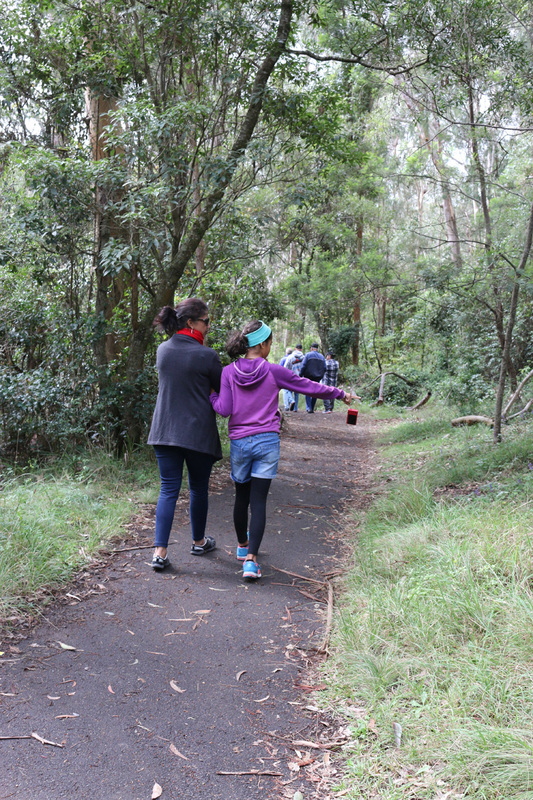 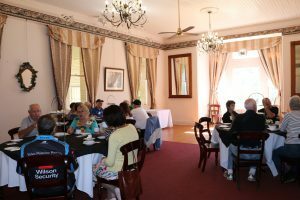 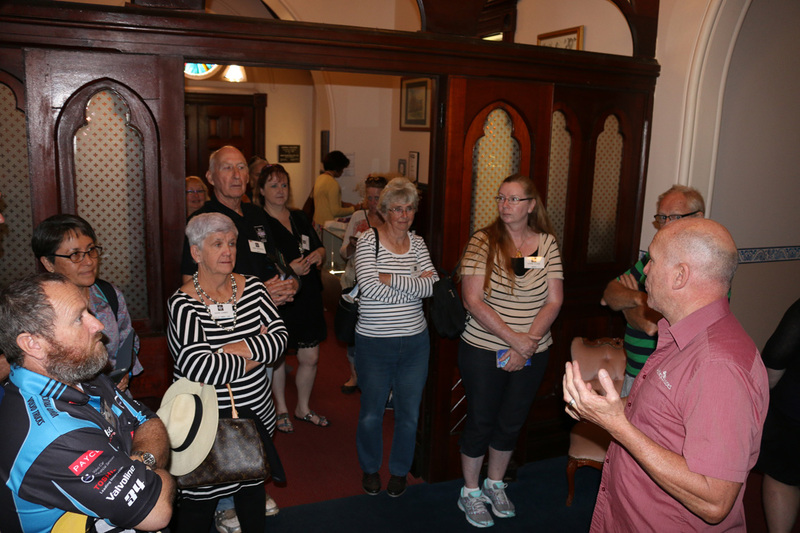 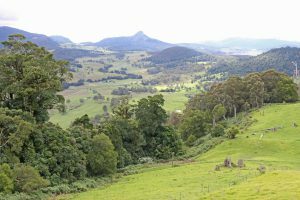 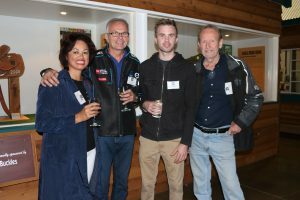 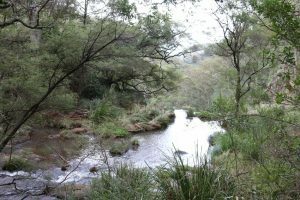 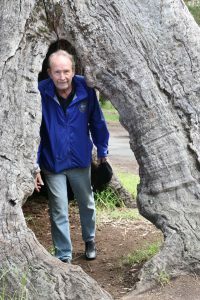 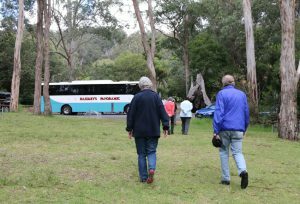 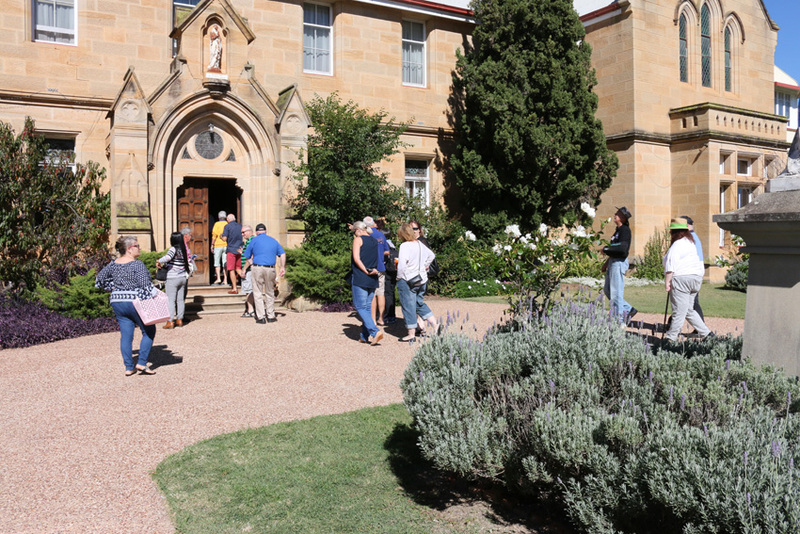 On The Saturday all the attendees could choose a tour to go on, they were: Granite Belt Wine Tour, Killarney Falls Tour, Allora/Glengallan Tour. 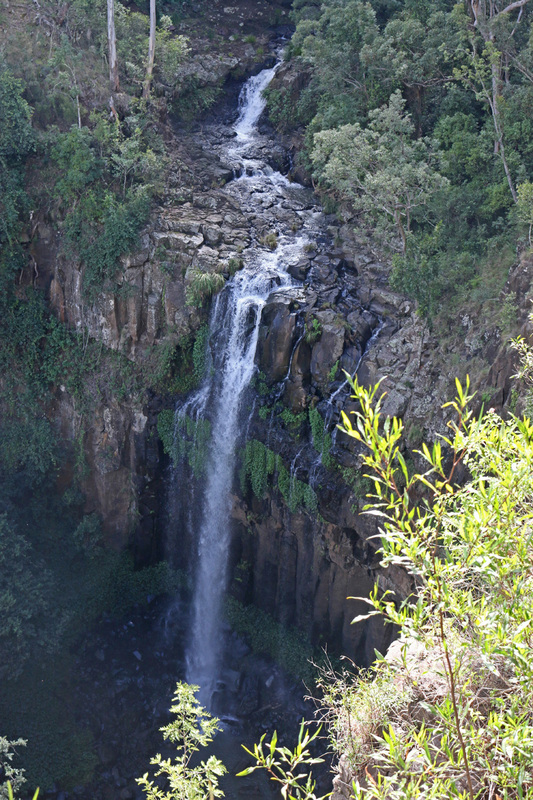 Gerry and Margarita went on the Killarney Falls Tour. 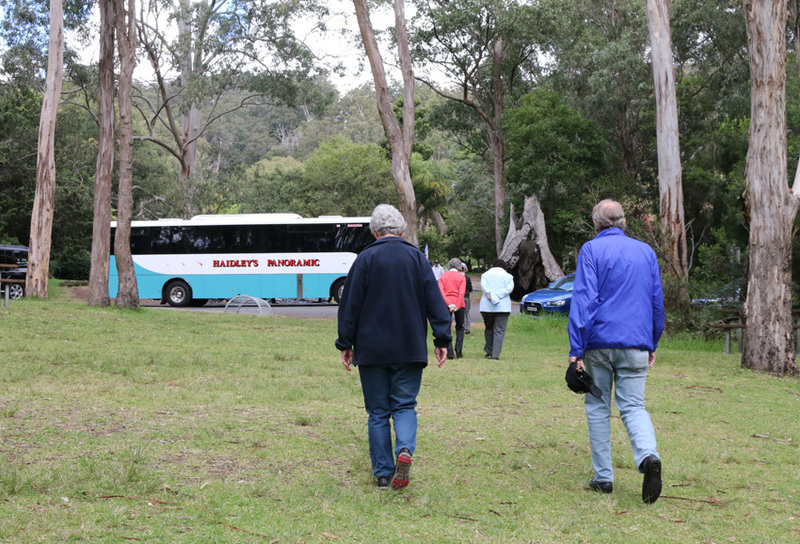 After a breakfast hosted by the Cunningham Lodge we boarded a bus, a Volvo of course, and headed along the route of the former rail from Warwick to Killarney. 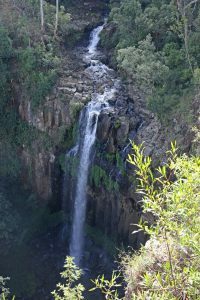 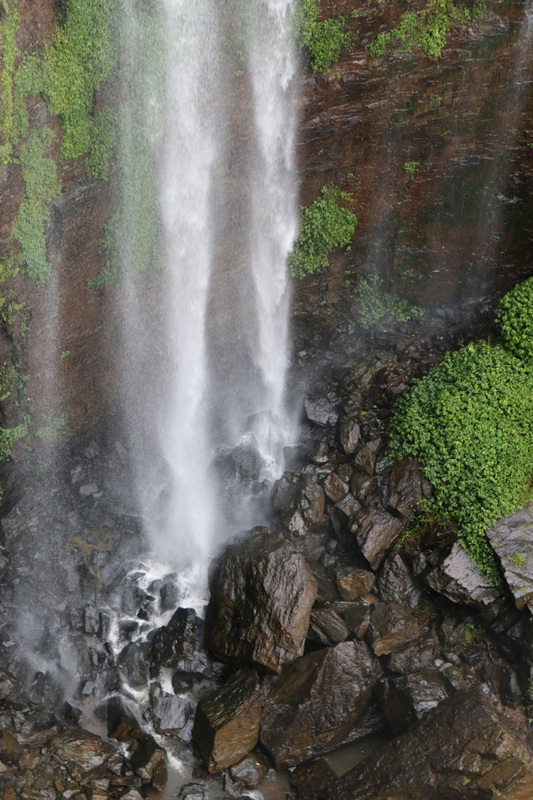 We saw 2 sets of falls and the valley, which is the source of the longest river system. 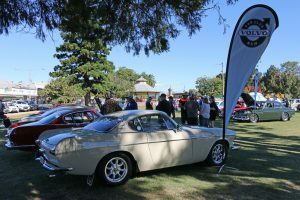 Sunday was for SHOW and SHINE. 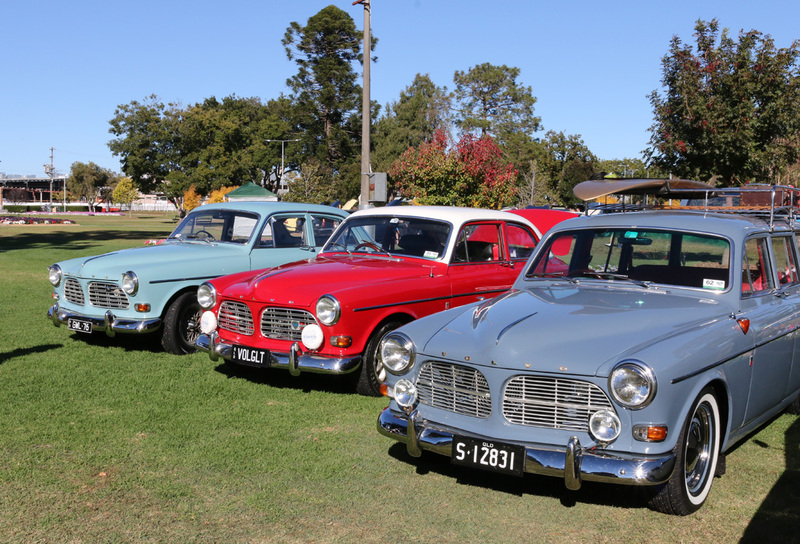 The sparkling newly prepped cars headed for the Leslie Park to be judged and ogled at. 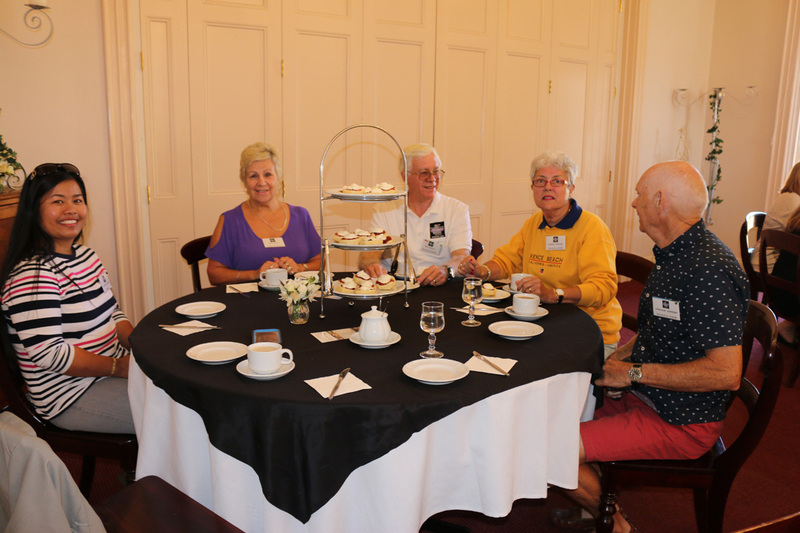 A morning tea was hosted at The Abbey of The Roses (a 1891 Manor House set on 2 acres) where we enjoyed scones, cream & jam. 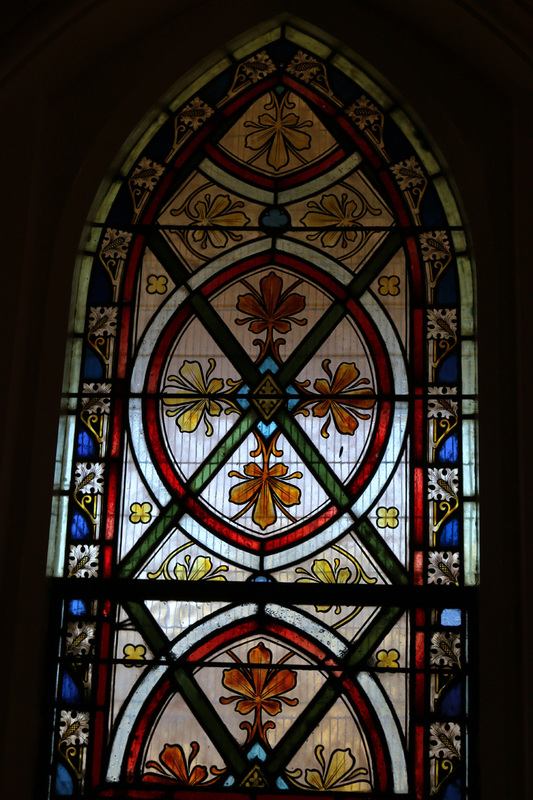 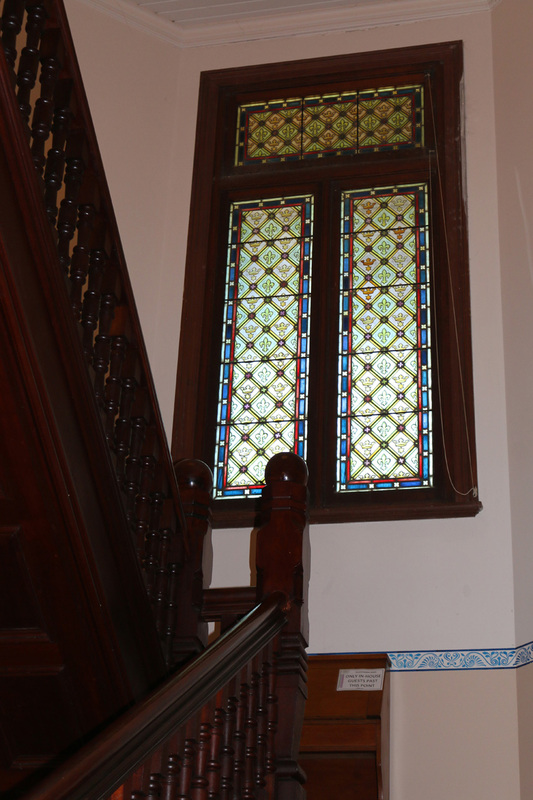 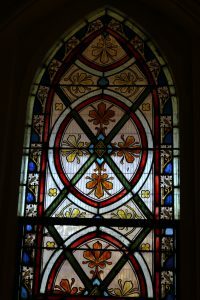 We also were given a tour through the Abbey with its beautiful, original stained glass windows (made in Germany).